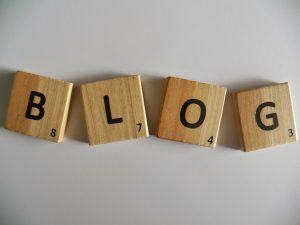 I would not consider myself an expert in blogging but I have blogged for ten years and so have learned a thing or two. 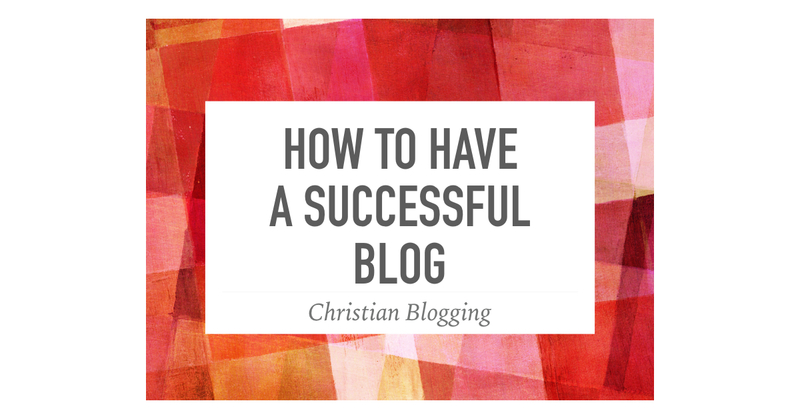 I would like to share a few ideas about how you can have a successful blog. The only way to know if you are successful is to determine what your goal is. Are you trying to make money? Are you trying to get readers? Are you trying to build an email list? Are you trying to establish yourself as an expert in your field? Figure this out first. I’m assuming at this point that you have a blog but perhaps are not happy with the results. Here are some ideas that may bring your blogging to the next level. Blog regularly. It doesn’t have to be every day, but it really shouldn’t be less than once a week. Consistency is key. Produce quality content. It is not enough to just get massive amounts of content on your blog. Work hard to write posts that people are actually going to want to read. Take into account SEO practices. There are simple things that you can do to make it more likely for search engines (especially Google) to find your post. It is worth the extra couple of minutes. Share your posts on social media. A lot of the traffic I get comes from social media, especially Facebook. Join relevant groups and start a page for your blog. Share on your personal page. Make sure you have share buttons prominently displayed on your blog. I’m amazed that I still come across interesting posts that I want to share and I can’t find a share button anywhere. Help people to help you. 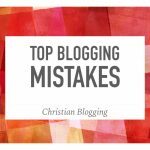 Do guest posts for other blogs and sites. This does two things. First, it often includes a link back to your site. Secondly, it helps to establish you as an expert in your area. 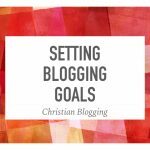 Establish relationships with other bloggers. This can include collaborative projects or just mutual encouragement. Regular review. Take time to reflect on what is working and what is not. Be ready to make changes. There may be minor adjustments or major changes that are needed. These won’t guarantee that you will become a millionaire blogger, but they should help you to become more successful in what you are trying to accomplish. Great post Stephen! I’m new to blogging and these are great thought processes to work through. I was thinking last night that it would also be beneficial to find a mentor. I’m glad you find it helpful. 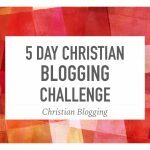 I would suggest you check out the problogger podcast and blog. I find it to be a great resource.